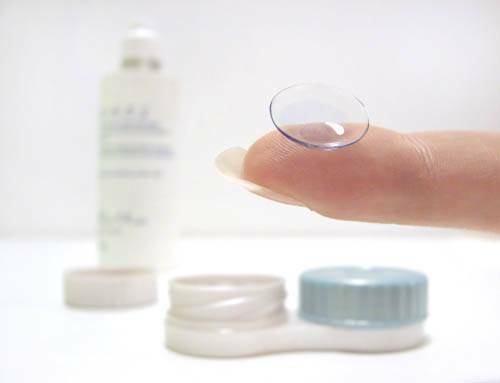 Gas Permeable (GP) Contact Lenses: What are the benefits? Gas permeable lenses hold their shape and move on the eye with each blink. This movement pumps oxygen-containing tears under the lens. Soft lenses conform to the shape of the cornea and have only minimal movement with blinks, so little or no tears circulate under soft lenses. This makes them a good option for people who suffer from dry eye or other conditions that make them “hard-to-fit” contact lens patients.